I’m a churchman. I love the local church, and I love books that make the marks and the mission of the local church clear and accessible to the common churchgoer. 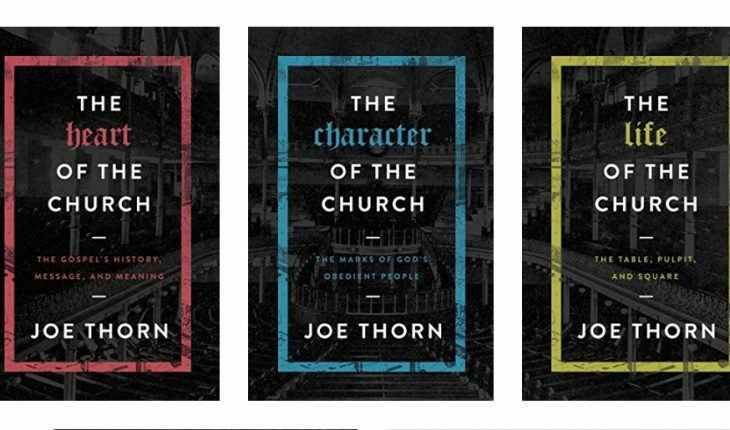 That’s why I’m thrilled with Joe Thorn’s new trilogy on the local church’s heart, character, and life. These books are concise in size, yet immense in biblical depth and content. 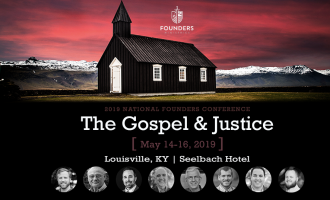 They are distinctly Baptist, Reformed, and confessional in their presentation. In the first book, The Heart of the Church, Thorn begins with the gospel of Jesus Christ. The historical life, death, and resurrection of Christ fuel everything that the local church is and does. If we desire to be a biblical church, we must have our eyes fixed upon the gospel in faith. We can get all of our theological and structural ducks in a row, but if we are not preaching Christ and looking to Him, then it is all for nothing. Thorn then moves into quick, but clear glimpses of various doctrinal aspects of the gospel (justification, forgiveness, faith and repentance, reconciliation, sanctification, and good works). He finishes this first book with a flyover of God’s role in the gospel. 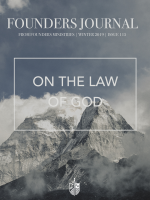 God is the One who condemns sinners justly, saves elect sinners sovereignly, atones for their sins effectively, calls the elect towards Himself irresistibly, and preserves His elect to the Last Day faithfully. 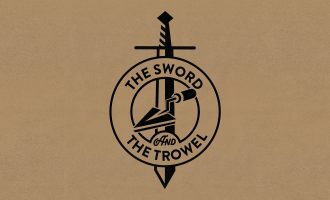 We are redeemed by, and serve, a faithful, sovereign God, and Thorn makes much of our Triune God through this brief explanation of the gospel. The second book, The Character of the Church, focuses in on the marks of a healthy local church. The gospel is the heart of the local church, and that gospel leads the local church to structure itself and live in a certain way. Thorn, very helpfully, presents five characteristics that he believes marks a healthy church. These five characteristics include: the Word rightly preached, the ordinances rightly administered, leadership that is formed and functioning biblically, discipline practiced with grace, and the mission shared by all. A healthy local church must preach the Word in an expository manner that exposes men and women to their condemnation before the law, and then lifts up the grace of the gospel of Christ. The ordinances, or sacraments, must be rightly administered in a healthy church. This means that the church must have a healthy understanding of the ordinances themselves and how they are a means of grace to God’s people. The church’s leadership must be formed, and functioning, in the way that Scripture alone prescribes. Church discipline must be practiced with grace, so as to uphold the glory of God and the purity of the body. Finally, the mission must be shared by all in the church. The church must be a body that gives its energies to evangelism, and then seeks the spiritual growth of the church through biblical discipleship. All of these characteristics flow though from a deep conviction that Scripture alone is our authority for the life and practice of the church. The final book in Thorn’s trilogy is The Life of the Church. He divides his subject into three categories: table, pulpit, and square. The table dives into the life of the church in smaller gatherings outside of the weekly Lord’s Day service. 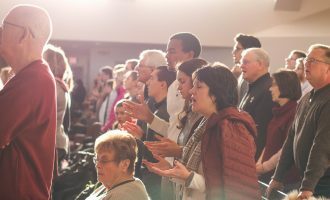 Community, outside of the corporate gathering, is needed and used by God to sanctify us and give us more opportunities to use our spiritual gifts for the building up of the body. The pulpit is the corporate gathering of the local church on the Lord’s Day. This is the most important environment in the life of the church. Scripture must shape and fill our worship services. We sing Scripture; we read Scripture; and we preach Scripture all in a way that points our eyes to Jesus Christ. Lastly, the square is where the life of the church intersects with the world. The church must be seeking to see sinners repent and place faith in Christ, and this happens through having conversations in coffee shops, participating in local town life, and doing works of mercy. There are several reasons I found this series to be helpful. His tone was both conversational and accessible. The books were written in such a way that both the theological scholar and the newly redeemed layman could read and be encouraged. I, as a hopeful future pastor, rejoice in seeing books that I could give to anyone in my church. His short chapters on the doctrines of the gospel are concise, yet biblically rich. His explanations of the marks of the church are biblically informed and practical. His chapter on liturgy is needed in a church culture that often looks down upon repetition and structure, or anything that resembles high church practices. Thorn, however, holds out church liturgy with simple and helpful parameters. There is no biblically mandated liturgy that a church must adhere to, but it is wise for a church to arrange its Lord’s Day service in a manner that causes the congregation to look upwards towards God, his law, and the riches of the gospel to the glory of Jesus Christ. One section in this book that could potentially rub some in the wrong way is his short blurb on why the church needs women deacons. Regardless though of one’s stance on that issue, he manages to make the case with a pastoral heart under biblical conviction that will cause you to go back to the Word. Finally, I love that Thorn made much of Christ. Christ, and His gospel, is the heart of all that the local church does. It can be so easy to get lost in the weeds of particulars regarding structure, worship, etc., but Thorn keeps this whole series rooted in teaching these particulars in a manner that always goes back to forming church life in a way that points peoples’ eyes towards the glory of Christ. 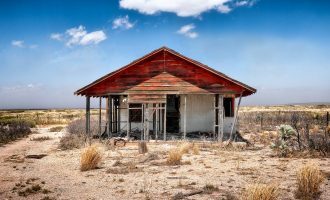 If we lose track of Christ, then our churches will no longer be healthy. I highly recommend this series to both you and those in your churches.